No thought or imagination is silly. A few weeks back, as part of our creative writing activities, we introduced Story Building Activity in our reading sessions. 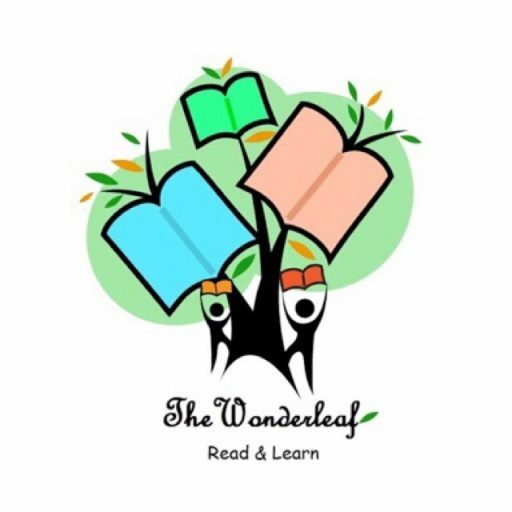 We will be posting the stories created by our Wonder Readers.